MC Jessy is a familiar face when it comes to the comedy and stand up scene. Heis not only funny but a recent award by Furaha Centre for his charitable work proves that he has helping heart too. 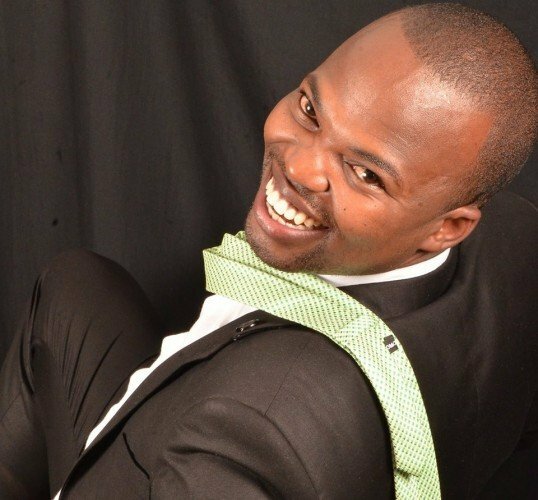 The funny man from Meru steals the hearts of Kenyans with his dance moves and funny jokes when hosting local show Churchill raw which airs on NTV. He has made a name for himself as he was recently emceeing at the Kinoru stadium in Meru during the Madaraka day celebrations. Away from that the talented comedian spent some time giving back to the community at the Furaha centre in Meru bonding with children with cerebral palsy. “Just been awarded by Furaha Centre for charity efforts in Meru and the whole country, and I have gladly accepted to be the charity ambassador for Furaha Centre,” the comedian posted followed by him receiving an award. Among other celebrities who run charitable organizations include The Footprints Africa Foundation which was established to help empower and grow healthy, dignified and informed societies in the region. Others include Janet Mbugua who runs Inua Dada Foundation which helps marginalized girls in the society especially in marginalized parts of Kenya.Stanley Kamau who runs Ahadi Kenya and has been on the fore front helping fight against jigger attacks.